Alan completed his Postgraduate Certificate in Laws at the City University of Hong Kong in 2017 and in the same year he also completed the Conversion Programme in Accountancy in 2017. Prior to that, he has also obtained his Bachelor Degree in Laws (Honours) in 2015 from the University of Bristol. 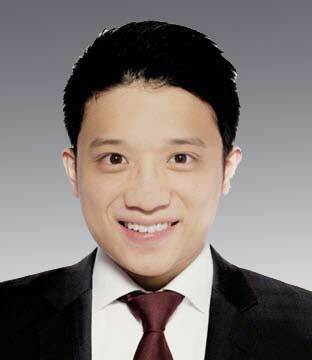 Prior to joining LC Lawyers, Alan interned with various reputable law firms in Hong Kong and China. During his internships, Alan engaged in a variety of projects including matters relating to mergers, acquisitions, drafting share purchase agreements, shareholders agreement, employee stock option plan, VIE structures and other corporate and commercial related documents. Alan is fluent in English and Cantonese.